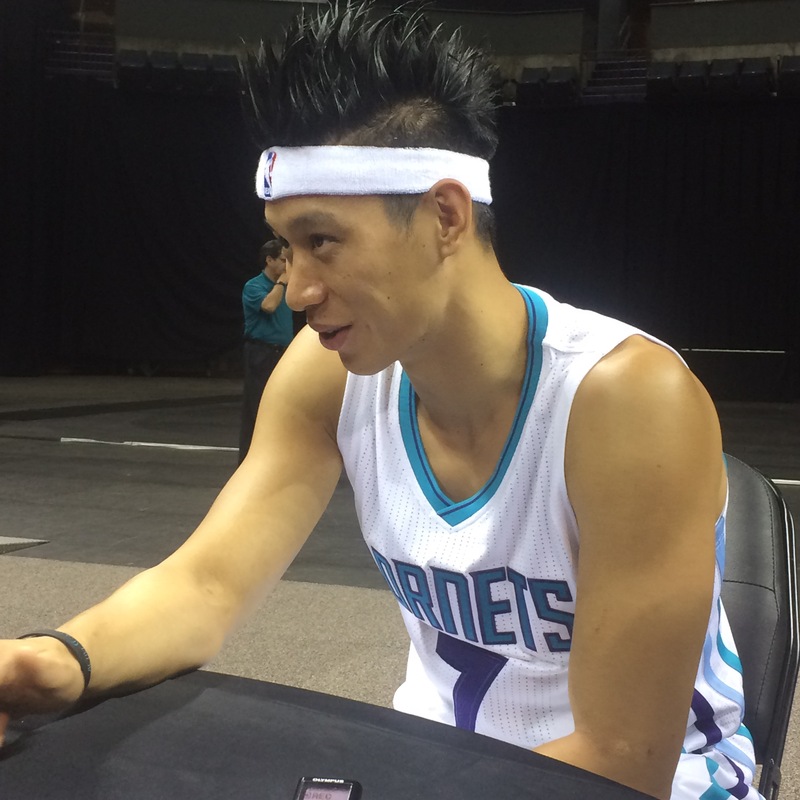 Lin’s Arrival In Charlotte: Business or Player? The Charlotte Hornets received a spike in attendance of over 10% last season. This increase was one of the largest in the NBA, trailing only Cleveland (Lebron), and Atlanta (The Bandwagon Effect). The rise in attendance can largely be attributed to the return of the historic moniker to its origins in a region that revered and coveted the Hornets name. This comes as no surprise as the original team was one of the first things, beyond banking, to put Charlotte on the national stage. It brought in the very sponsors that had avoided the Bobcats brand like a marketing plague. 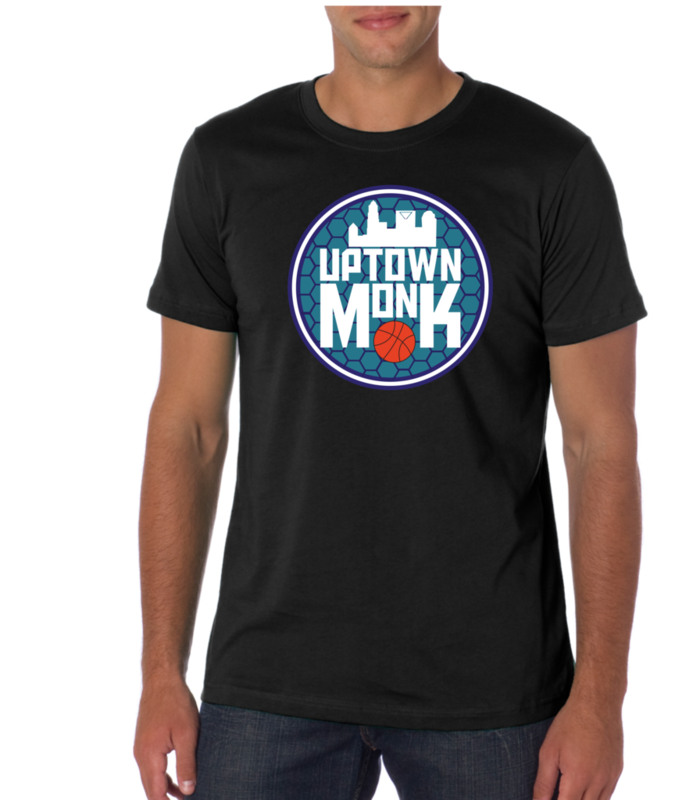 The old/new name also had apparel flying off the shelves with the first-night sales dwarfing all records the team-store had set on it’s best night with the Bobcats. The name brought fans. On many game nights the crowds went flocking to nearby uptown restaurants and bars. Venues like Fitzgerald’s Irish Pub were regularly packed because of their proximity to the Hive. 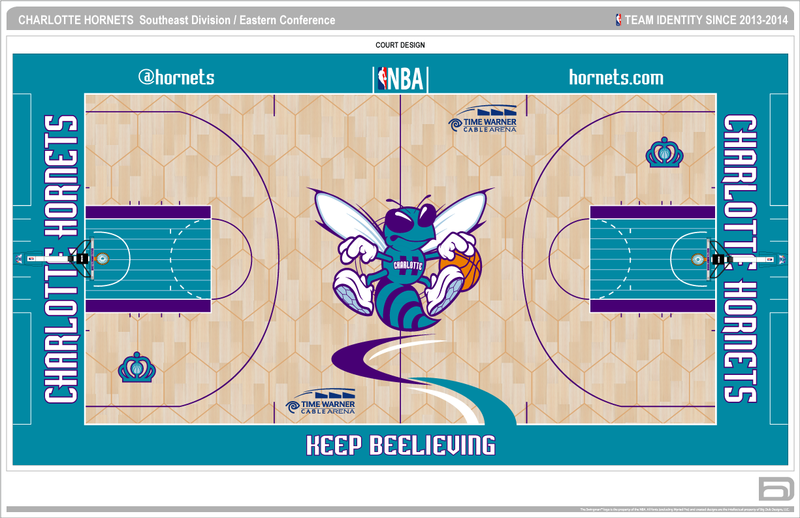 The economic impact was obvious, and the Hornets made their money back on the cost of the re-brand almost immediately. The excitement leading up to that first season was palpable The anticipation and expectations for the team had arguably never been that high during the entire tenure of the current franchise. The arrival of Lance Stephenson was controversial, but his presence resulted in many fans predicting the Hornets would make the playoffs somewhere between the 3rd and 4th spot. Stephenson was an exciting risk, and a personality that we had never gone for in the history of the organization. This move allowed us to believe that we were actually trying to win and even the the perennially cynical fans found themselves feeling the buzz as they were soon swept up in the hype. The opening night was so magical it almost felt scripted, but then the season happened. The injuries began to pile up and the hopes started to fade with the buzz, but surprisingly, fans kept buying apparel. The attendance dropped a little as the season progressed, but it was still better than what the Bobcats had come to expect. The name return had given the fans a sense of ownership and that pride has given the franchise a grace period to get it together. Even without last year’s disappointing record, attendance was going to drop this season. No matter how hopeful you want to be, the fact remains that was a lot of new season tickets to re-up. embarrassment of a noticeable drop in attendance. The man has 1.48 million followers on twitter and a fanatic following that out shined us in our own house in the heat of Linsanity (granted we were the worst team in the NBA at the time). I remember the one game specifically because Baron Davis got a standing ovation from the home crowd. He’s the personality we wanted from Lance but without all the blowing in the ear BS. This is how you let the rest of the world know that we are not the “Bobcats” anymore and that we are back to the cool teal and purple. Bringing Lin to Charlotte is also an economic opportunity. 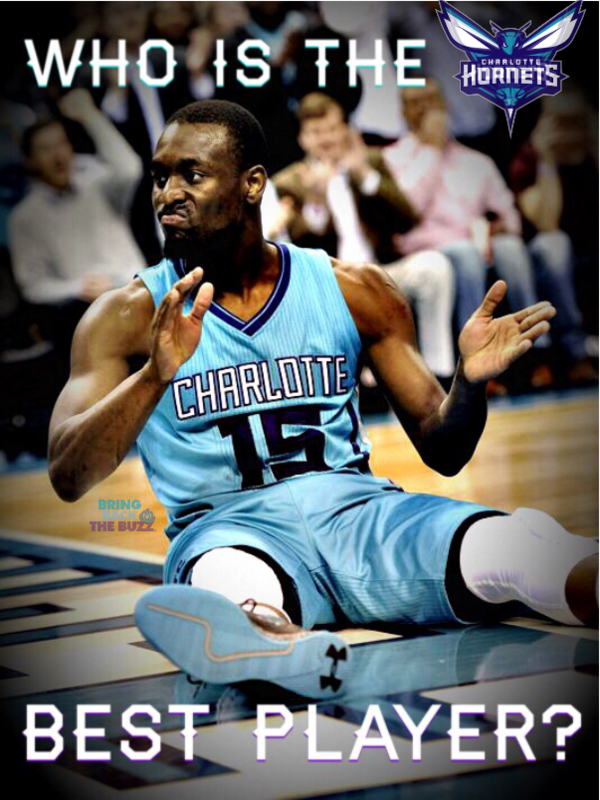 The Hornets announced on Aug. 31st 2015 that they had landed a the first ever franchise tire sponsorship from MAXXIS Tire USA. Do you know why that is? MAXXIS Tire has followed Lin and partnered with every team he has played for from New York to Houston to LA and now to Charlotte. 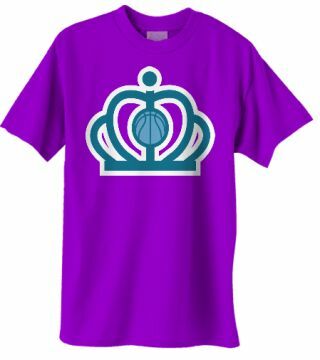 This is more than a team name or a popular player, this is the development of an exciting opportunity to grow franchise revenue and shine some light on Charlotte at the international level. This is a chance to showcase the fastest growing city in the Unites States and maybe bring more business here. Lin’s popularity and level of comfort in front of a camera (as shown by his youtube channel) could really help the Hornets on their first appearance as a brand on the global stage. With the beginning of the 2015-2016 NBA season just around the corner, there have been quite a few changes to the Charlotte Hornets roster. With that being said, we figured now was the best time to ask the fans “who is our best player?”. Cast your vote below and we will share the results after this weekend! 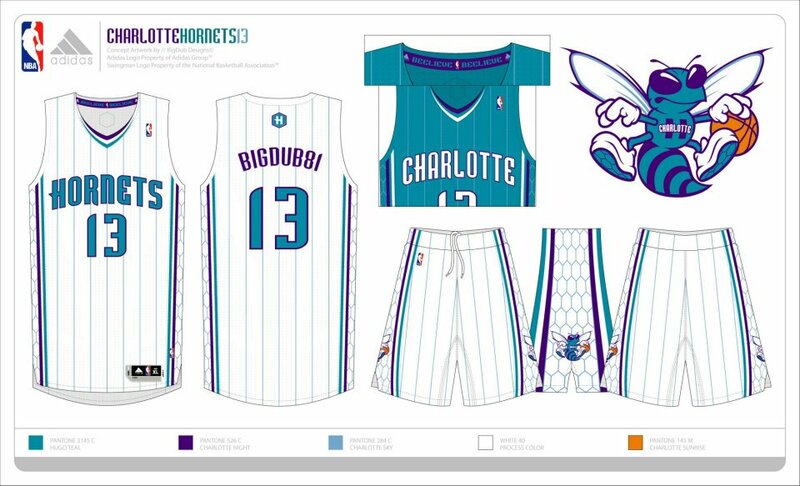 Possible Charlotte Hornets 2014-2015 Uniforms, Logo, and Court! 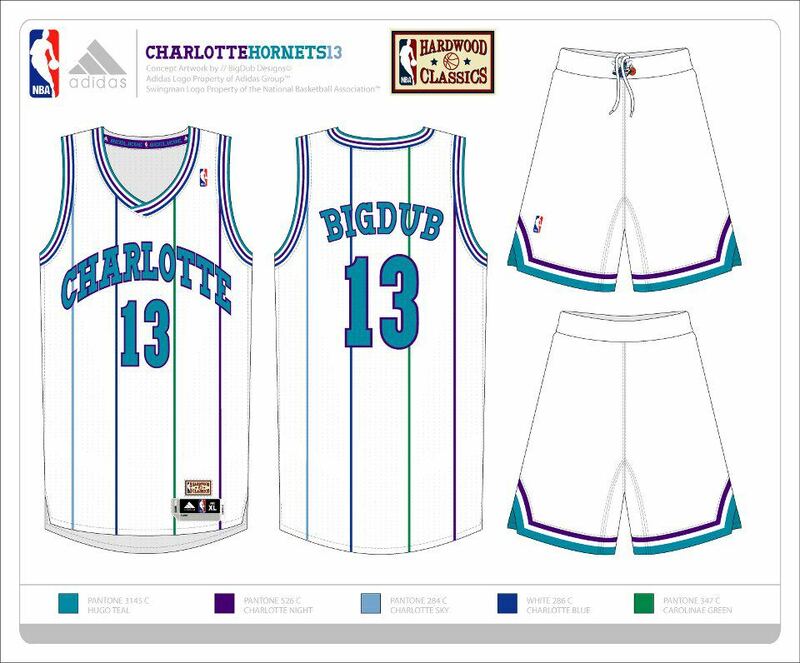 At this point in the process there is no doubt in our mind that the 2014-2015 season will be the return of our beloved Charlotte Hornets. One can only fathom how magical this day will be when it takes place. 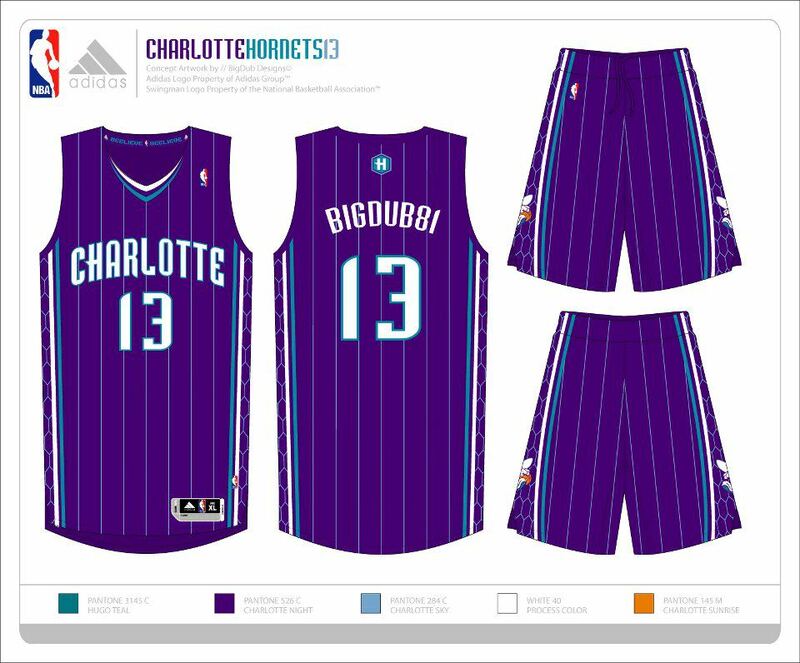 The next logical step is to wonder what will MKG and Kemba Walker be rocking when they step on to the court. Well, a few months back a designer friend of ours from New Orleans, Rollin BigDub Garcia created some jaw dropping renditions of what a contemporary version of the uniform would look like. We thought we would re post it for our new followers.